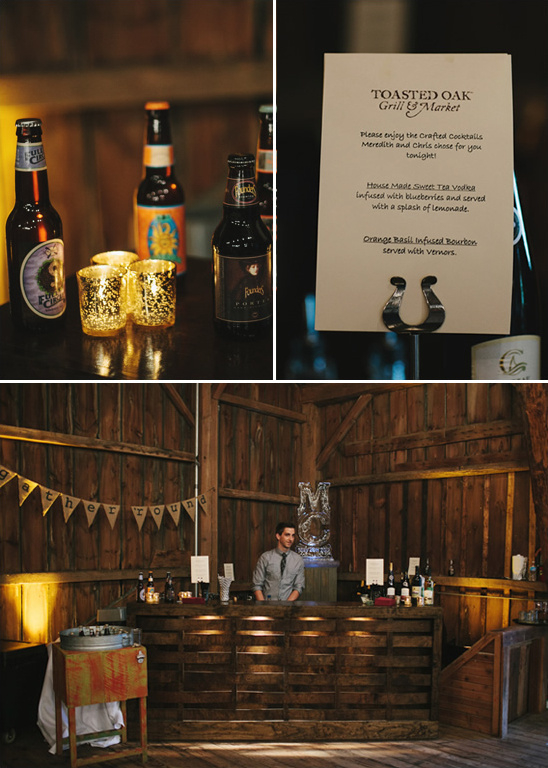 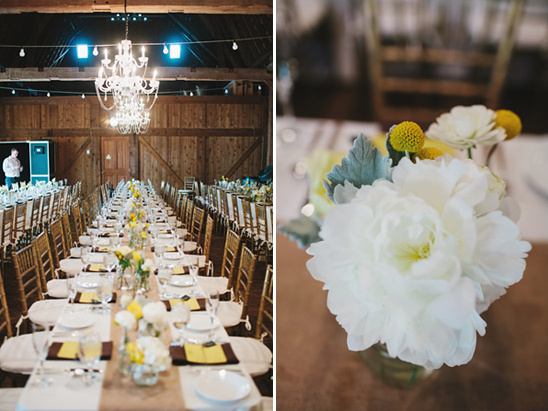 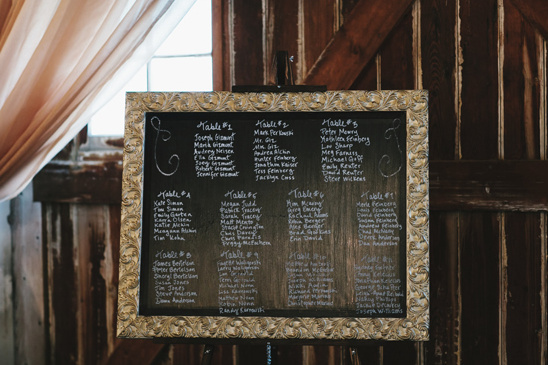 With a noteworthy venue and on-trend wedding details, we won’t be surprised if you fall in love with our next rustic barnyard wedding. 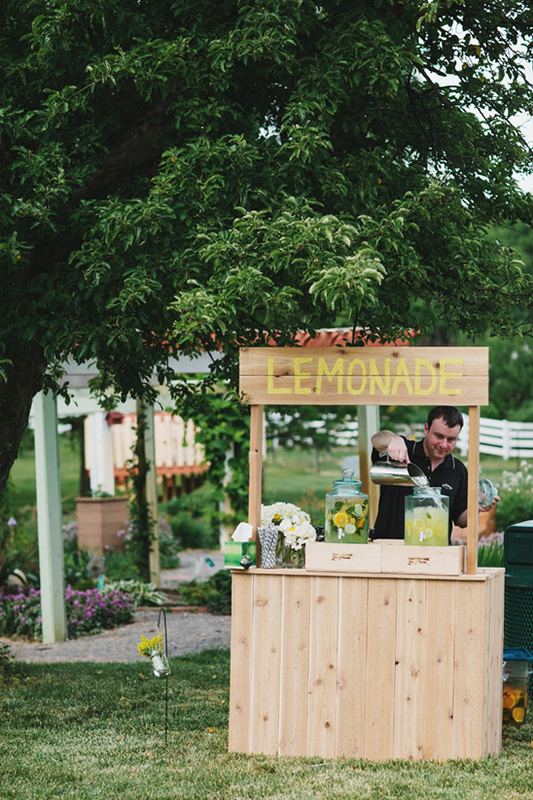 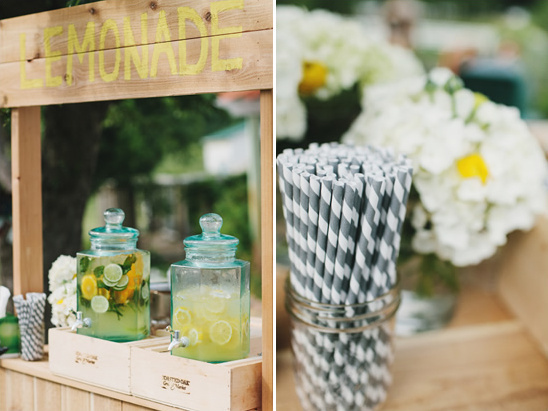 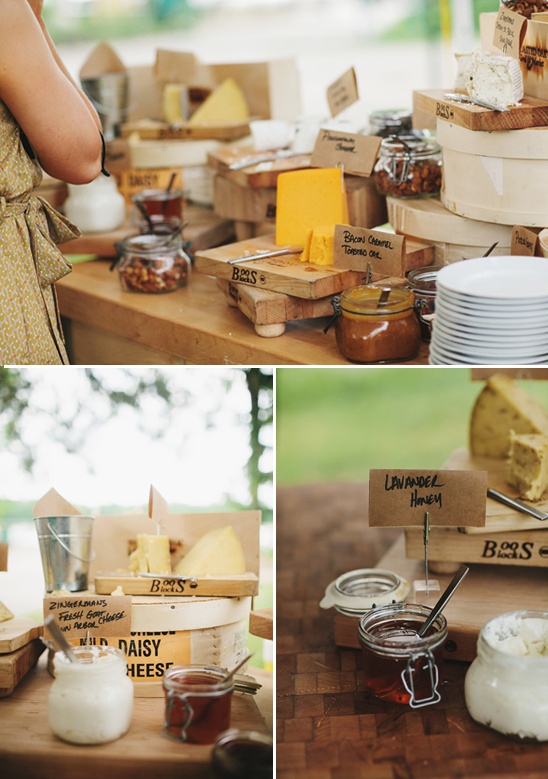 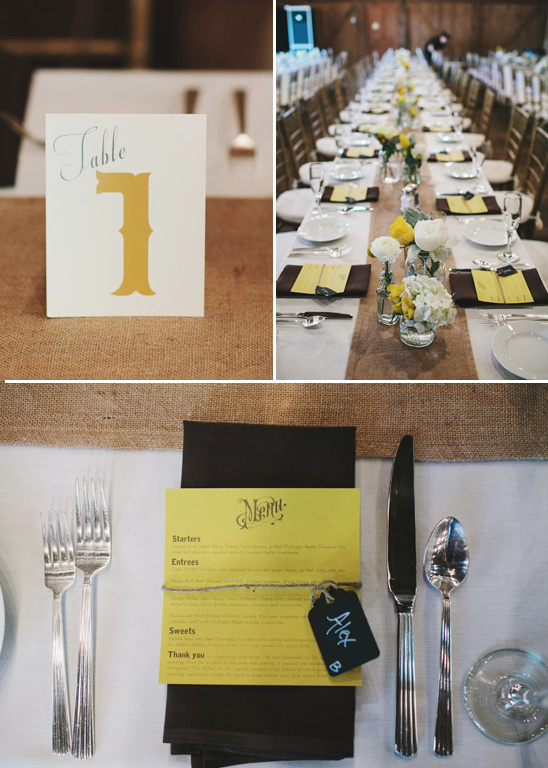 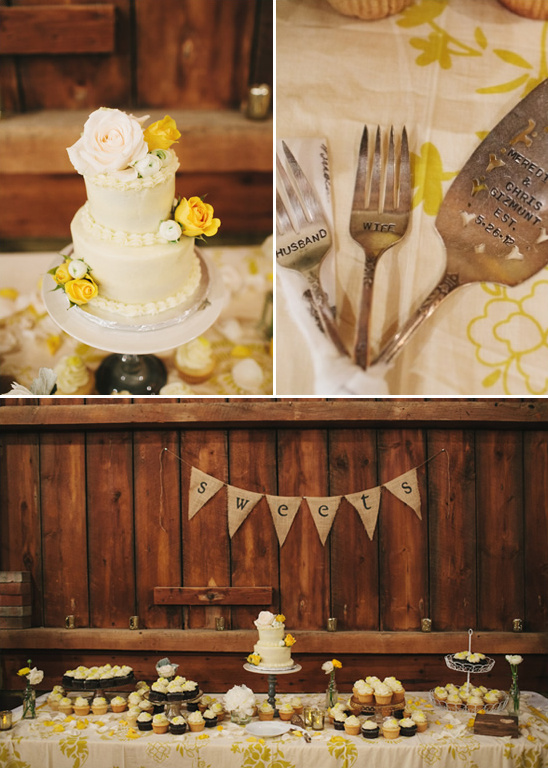 A few details we know you are going to love are the lemonade stand, the cheese station and of course all the chocolate brown and sunshine yellow wedding decor. 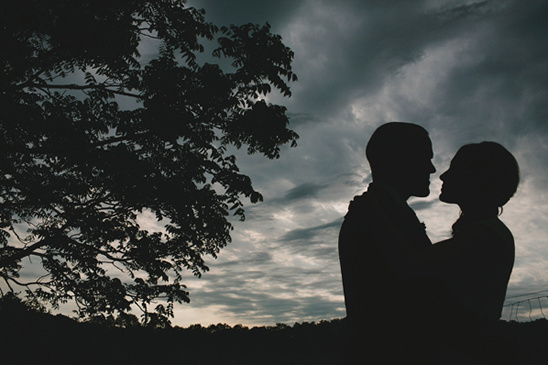 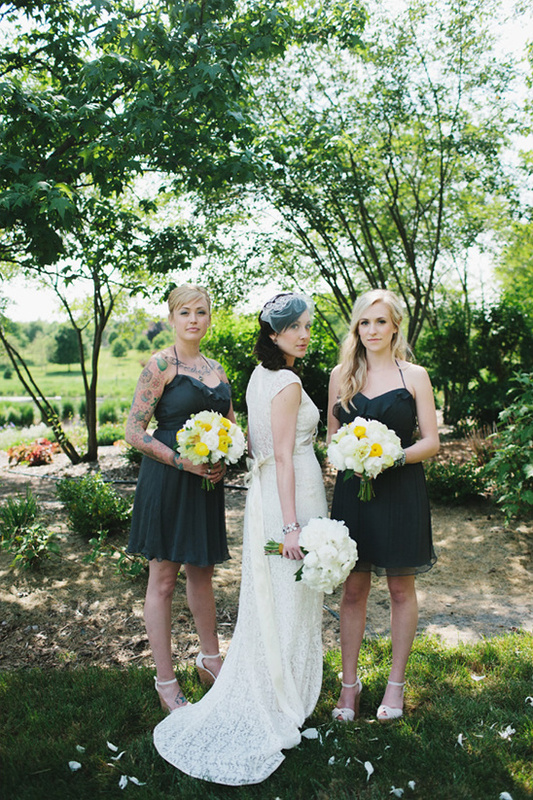 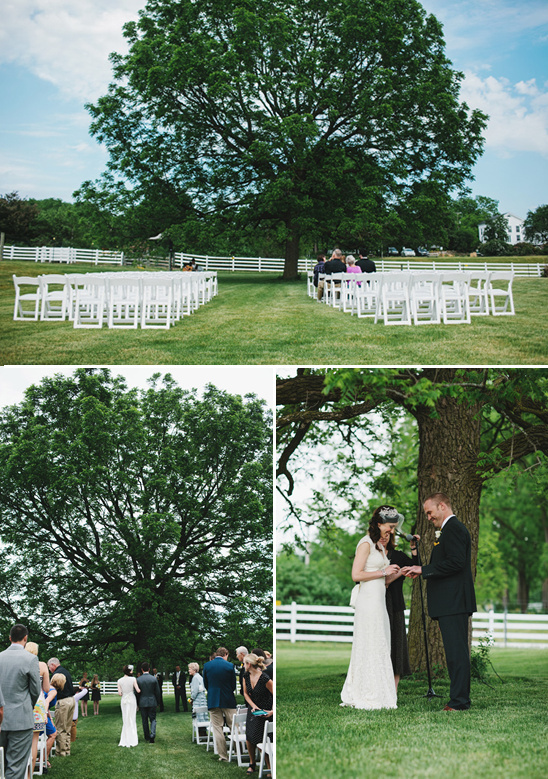 Photographed by Brad & Jen at MSU Tollgate Farms. 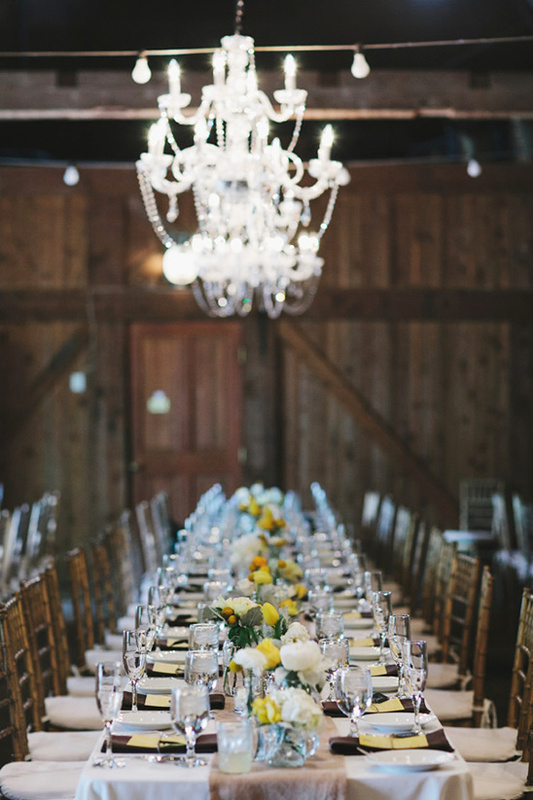 Of course, there are so many more wedding details to peruse in the full gallery that you will not want to miss. 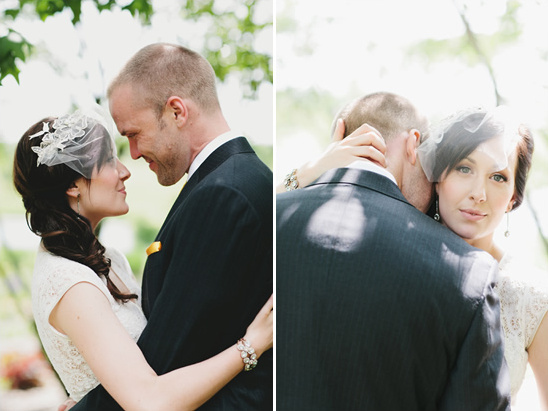 See them all by clicking here. 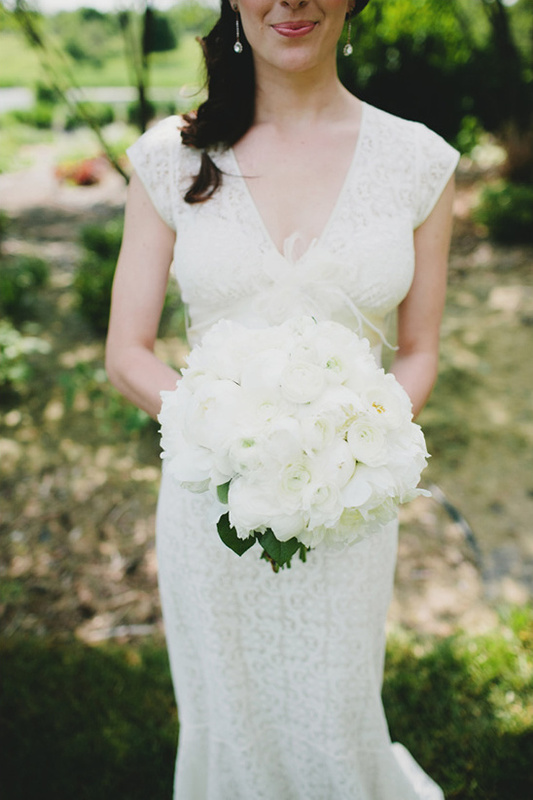 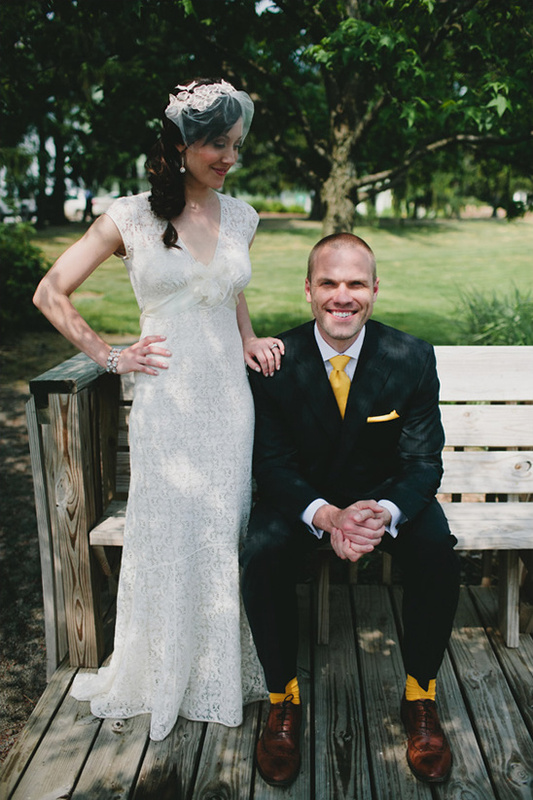 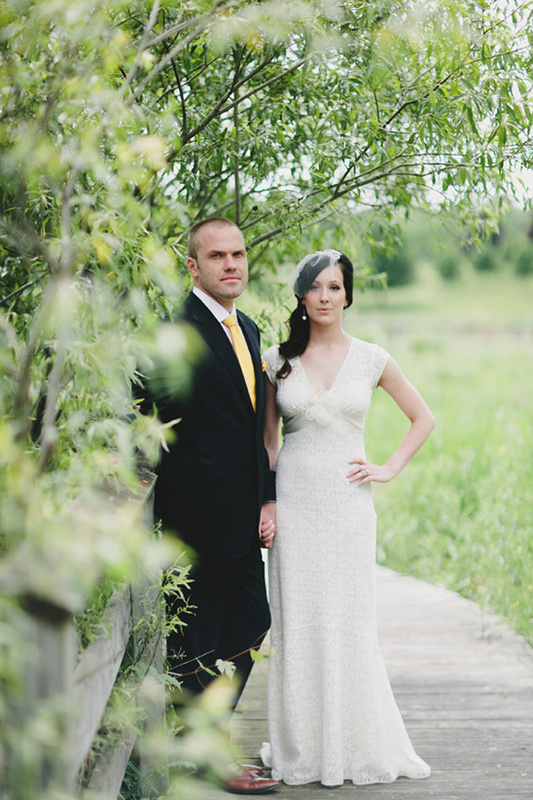 Meredith looks like she walked straight off the runway in her Claire Pettibone, BHLDN accessories and Nina shoes. 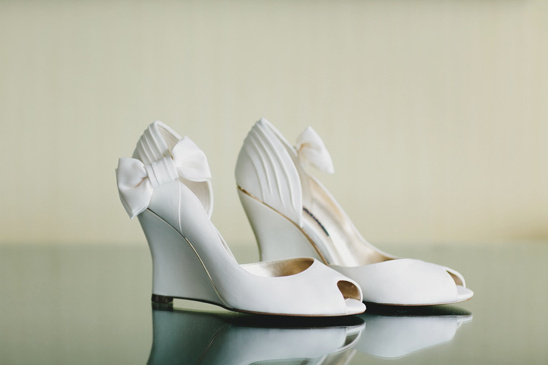 By the way - how cute are her shoes? 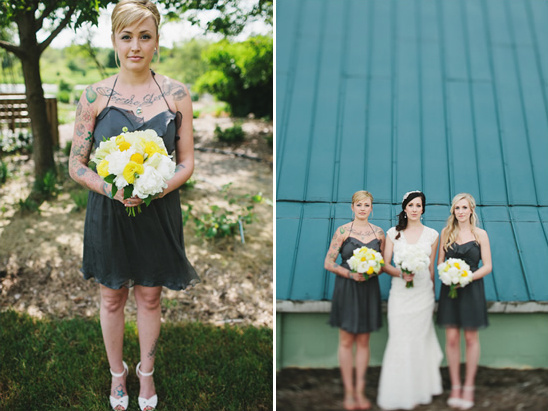 Besides those adorable white wedges we also know you adore a Claire dress as much as we do, so you simply must peruse her latest collection here. 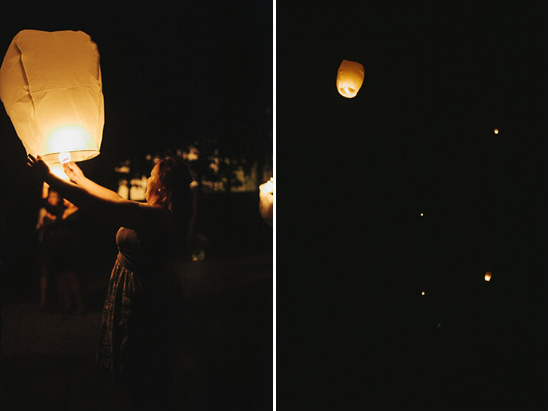 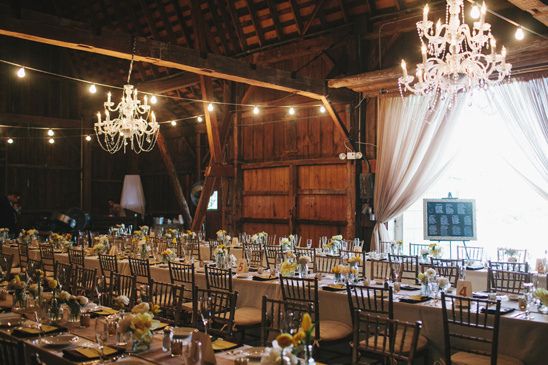 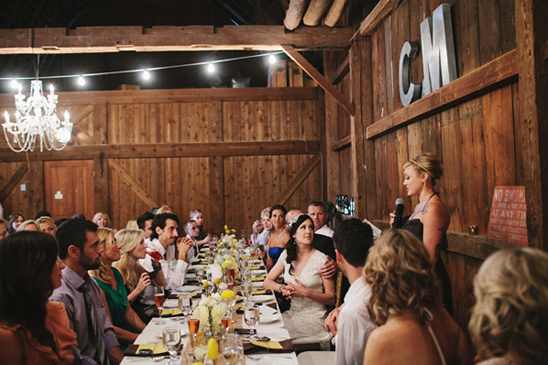 All you Michigan brides out there should definitely check out this rustic wedding venue. 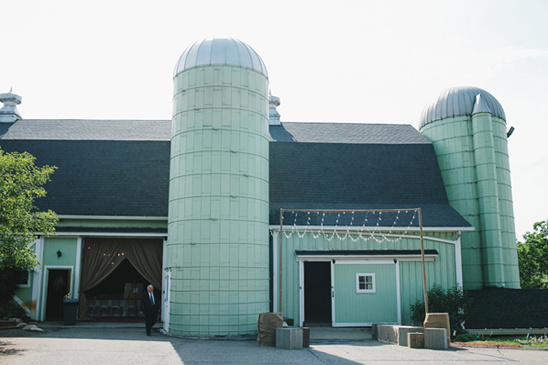 MSU Tollgate Farms offers a unique and charming setting for weddings,with 160 acres of rolling farmland, pastures and gardens. 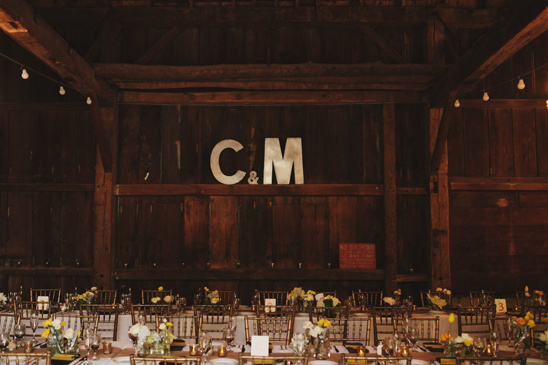 Host your reception in our rustic barn and exchange your vows under a magnificent oak tree just like Meredith and Charles did.